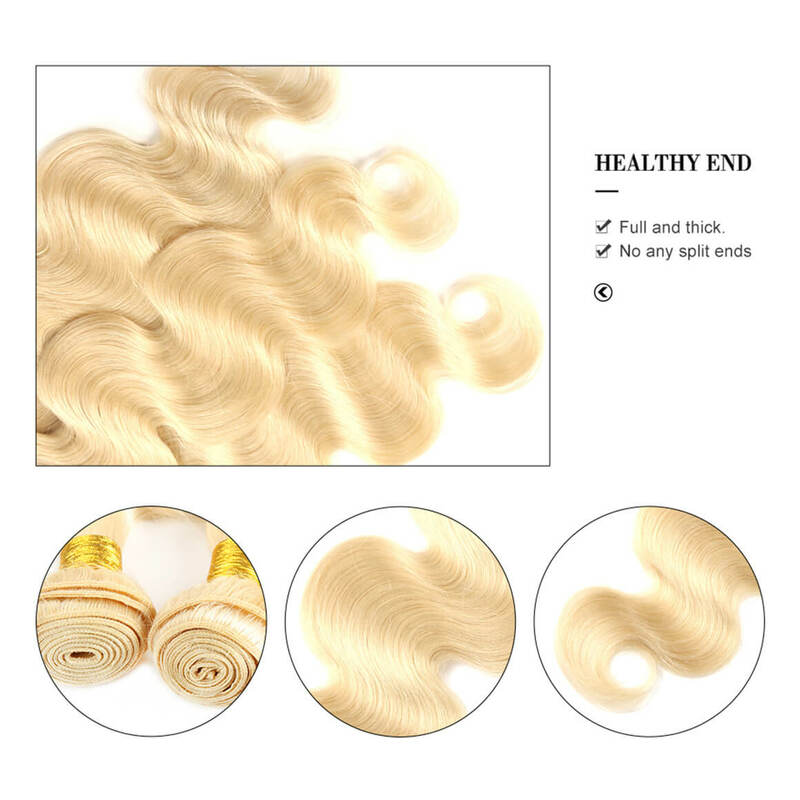 Just received my hair today and it’s amazing .looks exactly like the pictures and the texture feels great. 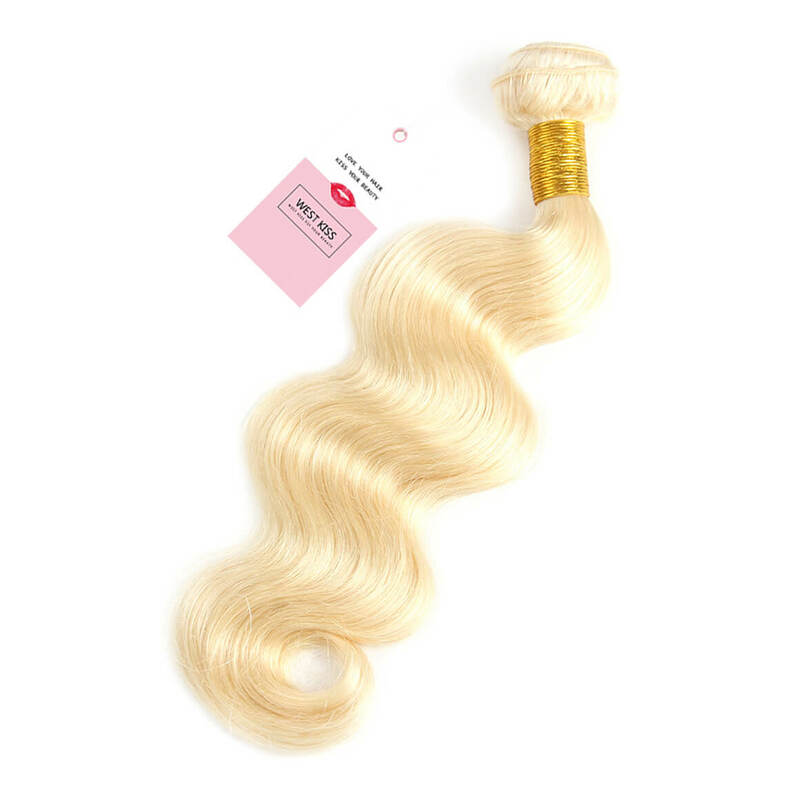 Third time buyer, this hair is so amazing no smell, soft and it has natural luster. The shipping was really fast. Seller has great communication. This hair is absolutely soft, Affordable for the right price. 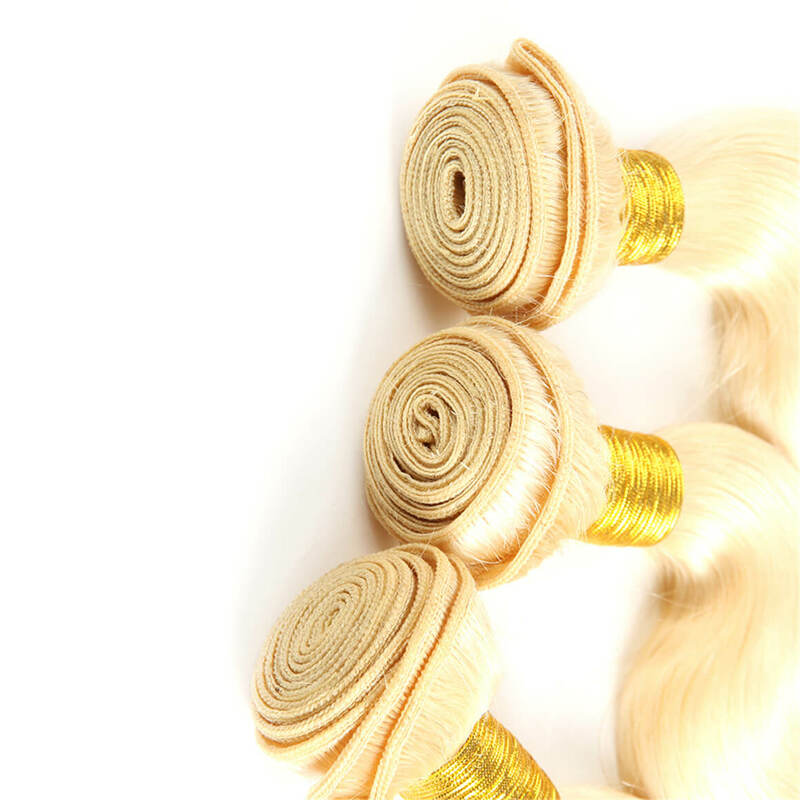 The inches are true to length. I love this hair ! I keep getting good compliments on it! I definitely planning on ordering more very soon ! 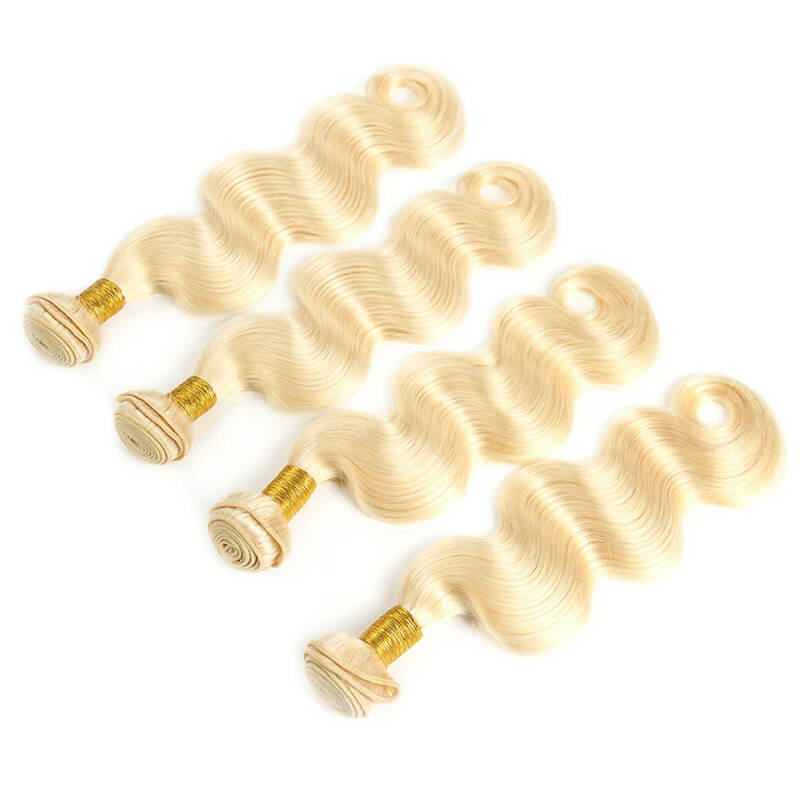 I receive my hair in 3 days, super fast delivery. The hair is beautiful! 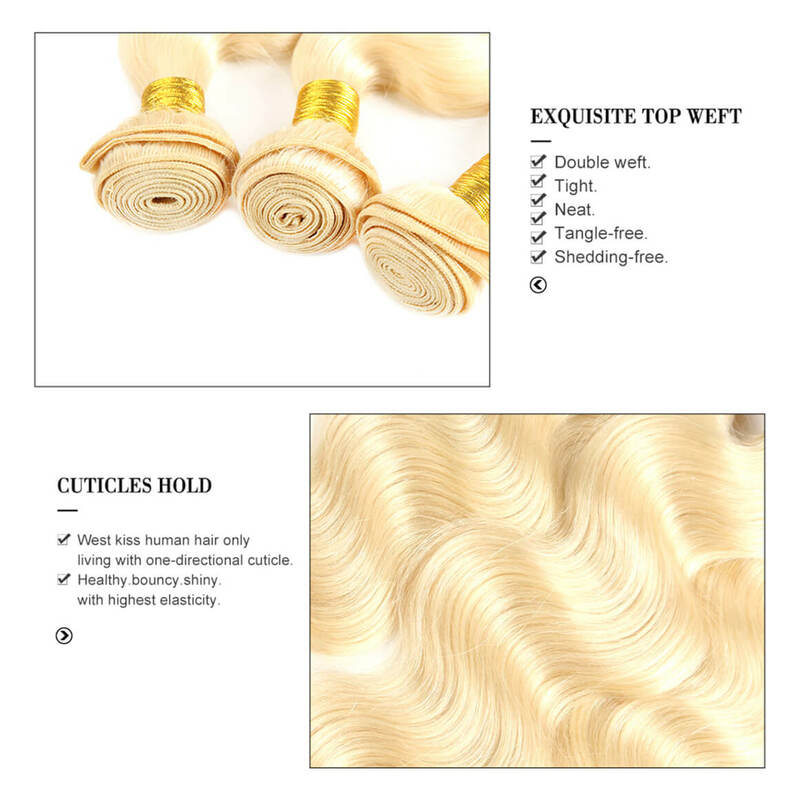 It's true to its length, very soft and silky. I love my hair! its soft, silky and full. I will be using this vendor again. The hair is very soft and it doesn’t have a smell to it. The shipping was great and communication with the seller was great! I can’t wait to install it. 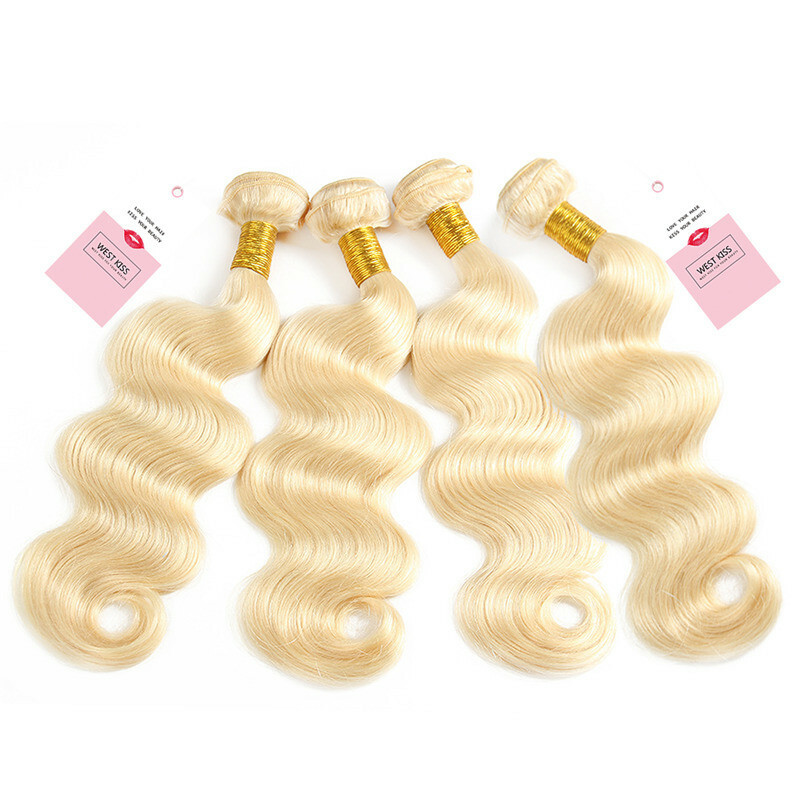 So beautiful body wave hair, the color is gorgeous, I love it very much. I'll buy other hair again from this shop. very satisfied with the hair.